A shiny fresh year of reading is upon us, bursting with possibility and the thrill that comes from long awaited new book releases. The year of 2014 was a fabulous example of originality, invention and heavy hitting talent that offered something for fans of just about every genre imaginable. 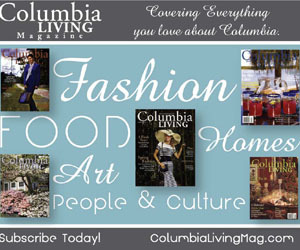 So snag that cozy coveted spot by the fire, a glass of cocoa and lose yourself in a book to kick off what is sure to be another enchanted year of reading in 2015. 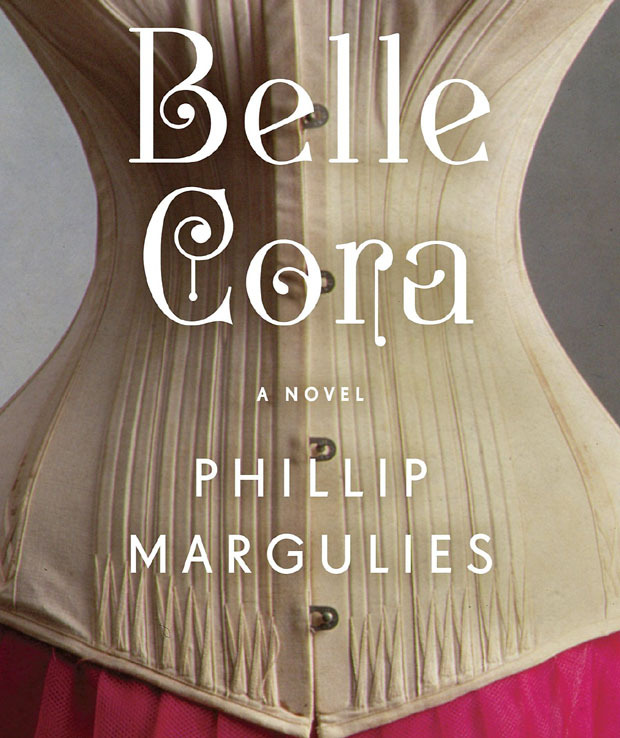 Author Phillip Margulies is no stranger to the written word, but his first foray into the world of adult fiction has caught the eye of many a reader and critic alike with his debut Belle Cora. In his narration of the life of the often-infamous 19th century woman gone bad, readers are treated to the autobiographical story of the once young and innocent Arabella Godwin. A girl born into the lap of luxury in a prominent city family, who soon finds herself orphaned and fighting to survive by making something of herself at a time in history when struggling women were offered very few respectable avenues to advance their plight. It is a work that is impossible to put down for lovers of a well-written and researched historical novel. She shines above as most definitively a woman truly ahead of her time that will delight readers with her character’s indefatigable spirit and ingenuity. Ken Follett's known as the best selling creator of the epic historical saga The Century Trilogy, needs little to no introduction. The most recent volume in the series is a gem of literary importance for all modern American history enthusiasts, including detailed writings on the civil rights movement, Russian foreign relations, and an all aspects inside scoop of many of the most recent American presidencies. Another definite perk for Follett newbies is that the series can work just as well in sequence, or as a stand alone for each title. As always his work is truly an astounding historically accurate and incredibly detailed creation to behold. It is the tale told time and time again of a love triangle gone awry. As a young and somewhat naïve heiress, Charlotte Baird attempts to navigate Nineteenth Century English Aristocracy and soon finds herself the target of fortune hunters whose ability to gain her hand would provide their financial stability, but not her marital happiness. When a chance meeting with the dashing Captain Bay Middleton changes all that, it seems romance may be in the air until one of the most glamorous and accomplished women in all of Europe becomes thrown into the mix. A celebrated beauty, the unhappily married Empress Elizabeth of Austria requires a knowledgeable guide of some standing to lead her on the most celebrated hunts the English countryside has to offer, and the attractive Bay Middleton is given the so called honor. In a world of high stakes matchmaking, legendary horse races, the power of royalty and unimaginable riches, one must wonder does the young Charlotte really stand a chance? Readers will turn pages far into the night to answer just that question.